Facing the Sea of Japan, Fukui Prefecture has a beautiful Wakasa Bay on a rias coast as well as the colorful Echizen coast. There are also plenty of interesting places you do not want to miss such as the mountains with their rich nature and magnificent views, natural hot springs, the sacred Mount Haku which has been a mountain of worship with unexplored areas, as well as numbers of historic buiidings and their fascinating architectures. It is a recommended tour by many of the locals. 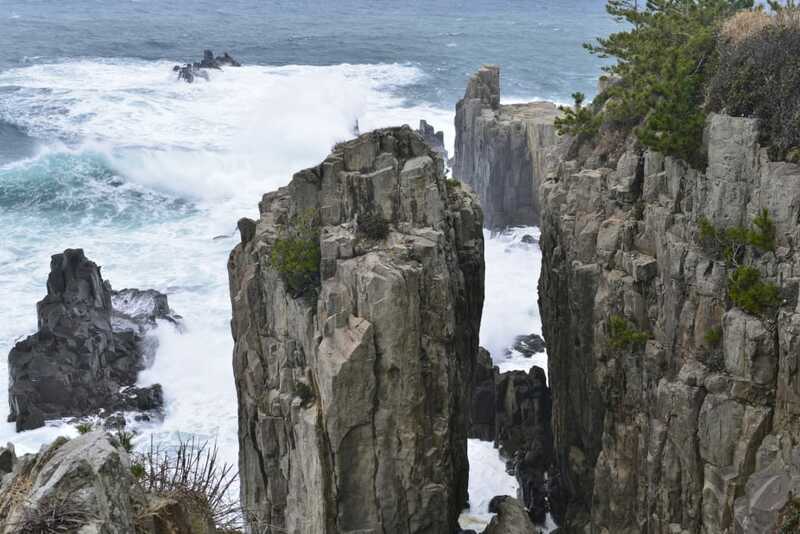 The tour visits the three most spectacular scenic areas of Fukui Prefecture. Kokedera Heisenji Hakusan Shrine: The shrine was established in 717, and came to be a center of sacred Mount Haku as a place of faith. During the golden age of Muromachi period (1333-1573), it had 6,000 monks and established itself as a large religious city. Below the precincts covered with beautiful moss, there is a religious city of the time. Dream Bridge Lake Kuzuryu: Lake Kuzuryu is a manmade lake that was created as a result of constructing Kuzuryu Dam. It is a popular tourist spot where you can enjoy the cherry blossoms in spring and colored leaves in autumn. The Dream bridge was built as a test case connecting the islands of Honshu and Shikoku across the Seto Inland Sea. From the top of the bridge you can enjoy the view of the surrounding mountains and the beautiful Lake Kuzuryu, making a popular photo spot. Beautiful valley Kazura Bridge: Kazura bridge is a suspension bridge made of mountain vines, which is 44m long and 12m high. It is a thrilling experience crossing the swinging bridge while watching Ashihanegawa Valley at your feet. 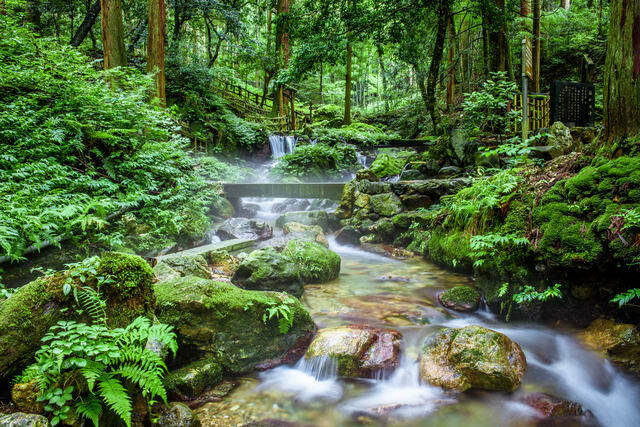 Ashihanegawa Valley is a mountain stream flowing through fresh greenery in spring and brilliant foliage in autumn. 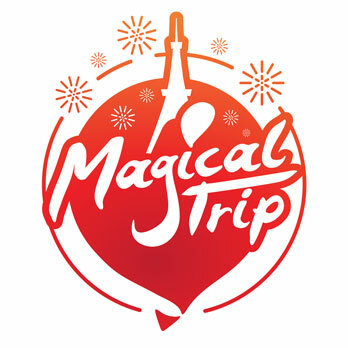 When making reservations by phone, tell the operator that you saw the information on Travelko and the tour code . Tour info: The tour includes a visit to Kenrokuen, one of the three beautiful gardens in Japan as well as Eiheiji Temple. In addition to the opportunity to visit multitudes of the scenic spots, the tour also offers Fukui’s winter delicacy crab food and hot springs. On the first night at dinner, crabs with Nihaizu Kaiseki cuisine (vinegar and soy sauce mixed) is served. Tojinbo: A 25 meter-tall dynamic natural steep cliff formed by coastal erosion is located within Echizen-Kaga Quasi-National Park. It is designated as the National natural treasure and the place of scenic beauty. It is said that the name Tojinbo comes from a name of Buddhist monk who was pushed from the cliff as the outcome of a love rival. 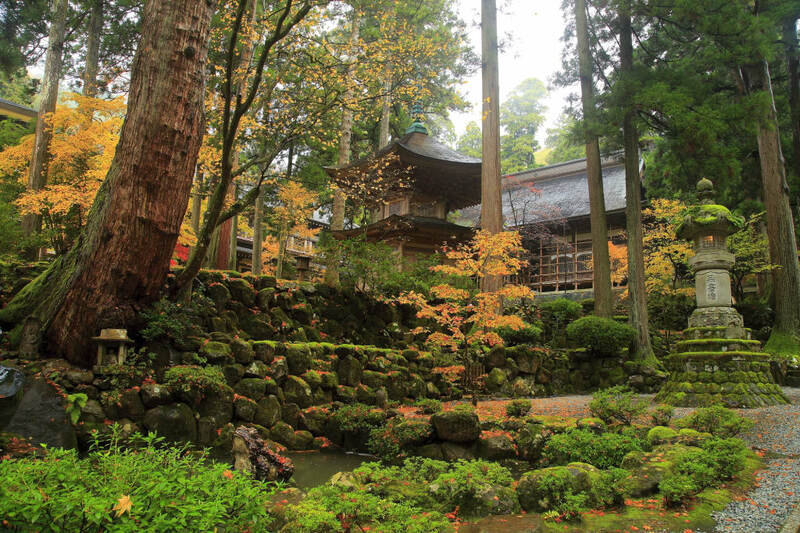 Eiheiji Temple: It is one of the Soto Zen temple established by the monk Dogen in 1244. The temple is built on a steep slope deep within the mountains. Even now, the trainee monks (monks who have learnt the teachings of Buddha to attain enlightenment ) is striving to practice Zen according to the strict commandments established by Dogen. Kenrokuen: It is a Japanese garden built in Kanazawa in the mid 17th century in a style called “Chisenkai-yushiki” garden. Kenrokuen is one of Japan’s Three Great Gardens alongside Okayama’s Korakuen and Mito’s Kairakuen. Visitors can enjoy cherry blossoms and plum in spring, colorful leaves in autumn as well as yukizuri ropes in the winter, which are all typical seasonal scenery. Yukizuri is a technique of attaching ropes to the trees in a conical array in order to support branches from the heavy snow. The trip takes you through places that have become to known as sacred sights that pay respect to Mount Haku, a testimony of faith. There are also other memorable historical and scenic spots that one should not miss. Hakusan Heisenji Shrine: The shrine was established in 717, and came to be a center of sacred Mount Haku as a place of faith. During the golden age of Muromachi period (1333-1573), it had 6,000 monks and established itself as a large religious city. Below the precincts covered with beautiful moss, there is a religious city of the time. 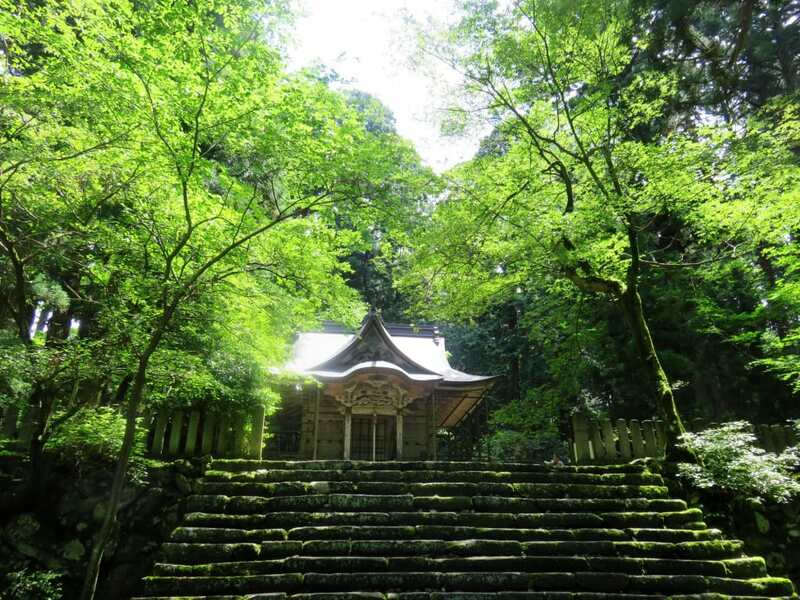 Forest of Wisdom (Moss Village): It is in an open area to the public in Satoyama (traditional Japanese rural landscape) surrounded by cedar trees, where you can see beautiful garden covered with moss, shrine and old folk houses. Echizen Ono Castle: It was build on Mount Kameyama in 1576 with an elevation of about 249 meters. When the sea clouds wrap up the mountain-foot town, the castle alone seems to be floating above all else, transforming into a castle in the sky. Eiheiji Temple: It is one of the Soto Zen temple established by the monk Dogen in 1244. The temple is built on a steep slope deep within the mountains. Tojinbo: A 25 meter-tall dynamic natural steep cliff formed by erosion from sea waves. The wall of rocks stretches for about 1 km hit by the raging waves of Japan Sea and is simply spectacular. 2 nights stay at Yamanaka Onsen. Uriwari no Taki Waterfall (Wakasa Uriwari Meisui Park): Pure water gushes out of the mountain streams. The water temperature is constant throughout the year. The name “Uriwari no taki” comes from an old tale that tells the water is cold enough to split a melon in two even in summer. Tojinbo: A 25 meter-tall dynamic natural steep cliff formed by erosion from sea waves. The wall of rocks stretches for about 1 km hit by the raging waves of Sea of Japan is simply spectacular. Maruoka Castle: It was built in 1576 on top of a small hill. Only Tensyukaku built in old style remains. It is located in the Japanese garden style park designated as one of the Japan’s Top 100 Cherry Blossoms Spots. Fukui Prefectural Dinosaur Museum: There are 44 dinosaur skeletons including the two founds in Fukui Prefecture, as well as fossils, dioramas and whole-body dinosaur models. Ichijodani Asakura Clans Ruins: Ruins of the castle town which have been left since the Sengoku period (1467-1625). Ruins of the town including houses of feudal lords and Samurai are excavated in almost complete form. After having a relaxing time at a famous Tojinbo Hot Spring, you can enjoy the Fukui traditional Kaiseki cuisine for dinner. you can go to the application screen. It is a tour that will take you through the two of the most scenic spots around the Sea of Japan -Wakasa Bay and Amanohashidate, one of Japan’s three scenic views. Mikatago-ko Rainbow Line: It is an 11.24km long toll road surrounded by Lake Mikatago and Wakasa Bay with many sharp turns and steep inclines. You can enjoy the spectacular view of the surrounding mountains and the Sea of Japan. Lake Mikatago is a collective name for the five lakes. Each of them possesses a different water quality and depth, thus creating variation in color and bringing out mysterious beauty. Kumagawa-juku: Historic Post Town created along Saba-kaido linking the Sea of Japan and Kyoto. The town flourished from the 16th to the 19th century. The historic buildings and townscapes have been well preserved. 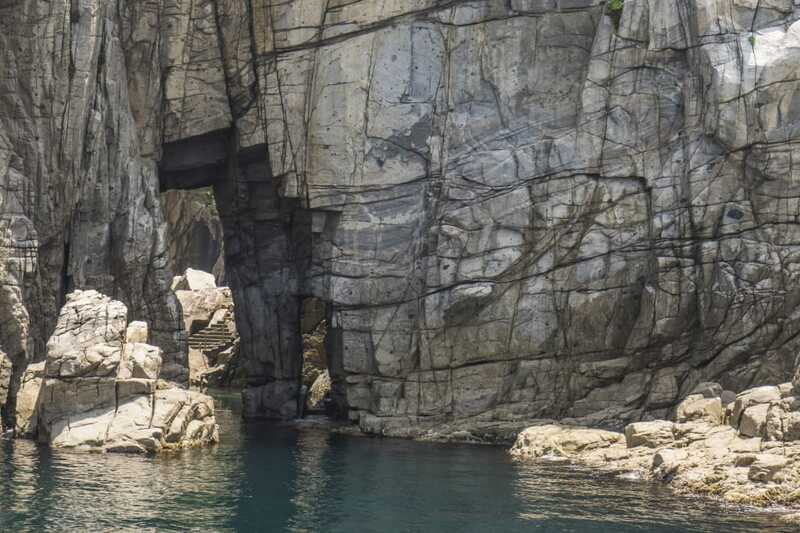 Sotomo Cruise: It is a cruise that allows a grand journey through 6 km of spectacular views of the steep cliffs and strangely shaped rocks formed by raging waves of Sea of Japan. There are also caves and tunnels, which make up a part of this magnificent environment. The tour takes about 50 minutes. Nariaiji Temple: It is a Buddhist temple built in 704 on Mount Nariai. The main focal point of the temple is Shokanzeonbosatsu, a statue known as Migawari kannon or Bijin kannon. There are seven attractions in this temple, one of which is the five-storied pagoda. The wooden tower was reconstructed in 2010, by using the original architecture style known to the Kamakura period. Amanohashidate: It is one of Japan’s three scenic views. It is a sandbank of about 3.6km and 20 meters wide with 8,000 Japanese pine trees planted along. The name “Amanohashidate” means, “bridge over the sky”. 【Tokyo - Japan】What is the best thing about Hostels and Guest houses?